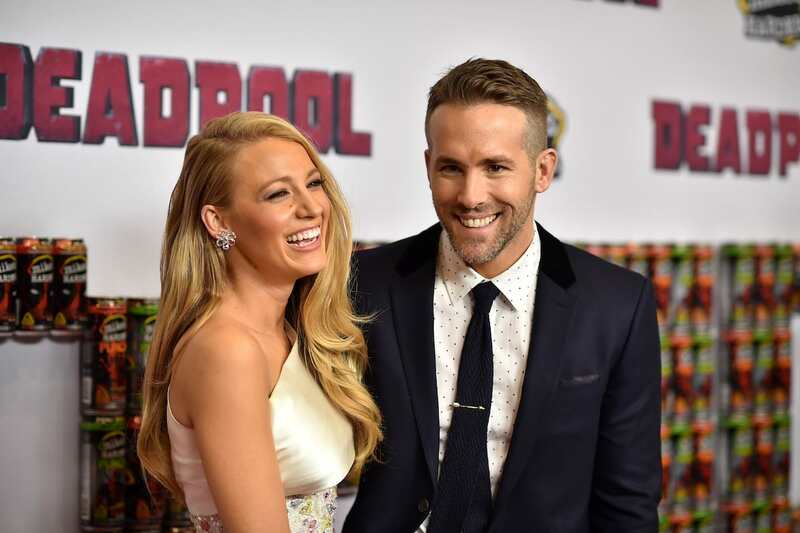 Blake Lively – as well as her husband Ryan Reynolds – are known to have a good sense of humour, which is often reflected in their social media posts. In a recent Instagram upload, Blake cracked a bit of a joke and it seems people really aren’t getting it? The actress posted a ‘make-up free’ selfie to ’round off the new year. Just a little #makeupfree selfie to round out the year. #2007 #aunaturale ? Just a little #makeupfree selfie to round out the year. #2007 #aunaturale. Now you’d think people would understand the high level of sarcasm going on here, given the photo is clearly airbrushed, along with the small fact, there’s definitely make up on her face. Well guess what… that’s the joke. I can clearly see her lip gloss, eyeliner and mascara. What is she talking about? You were born with pink lipstick and black eye liner and tan blush ? Mmmm. LOL. Since when is Mascara, Eyeliner, Foundation, and lipstick, makeup free!!?? You guys know she was obviously being sarcastic right?? My god is everyone that stupid? Clearly she was poking fun of herself in the pic & the hashtags. People learn sarcasm.. please. If you think Blake is being serious then I feel really f’n bad for you because you’re seriously lacking in the humour department. Of course, the photo above was posted by Blake’s equally funny husband, Ryan Reynolds – the couple regularly troll each other online. Blake was in Ireland filming her new film The Rhythm Section, playing a character distinctly unlike her glamorous self we’re all used to seeing. So naturally, Ryan took the opportunity to post the picture on social media for everyone to see. I just want a relationship like this. can’t wait for the comeback!!! In the post, Ryan jokingly posted a photo to congratulate Blake on her birthday, but the image had Blake, mostly cropped out. The internet blew up more than a little and that was that – at least until Ryan’s birthday this year in October. The picture had a Ryan in it, but it was surely a big mistake, as it was – unfortunately for Reynolds – Ryan Gosling. Whoops. ‘Happy Birthday, baby,’ she captioned the picture, which featured less than half of Reynolds’ face. Boom. LOLOL now her post is even more hilarious. Sorry Ryan, Blake won the battle. Sorry Ryan but Blake’s post is even more hilarious lol. Keep them coming guys – we love it!